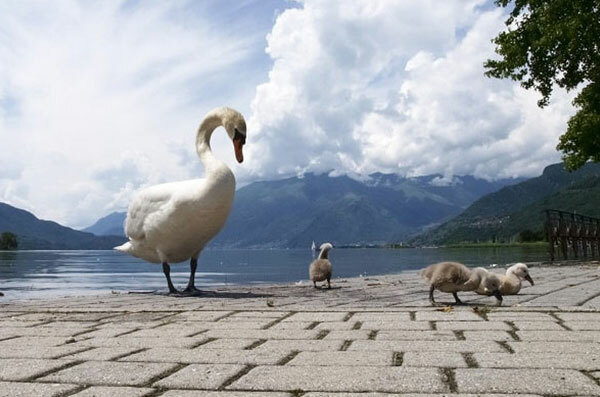 Discover all the small Lakes around Lake Como in every season: the shades of the autumn, their elegance in winter, the energy of summer and the scents of spring. In Brianza there are five small lakes: all are perfectly accessible in the most natural ways – on foot, by bike and even on horseback. 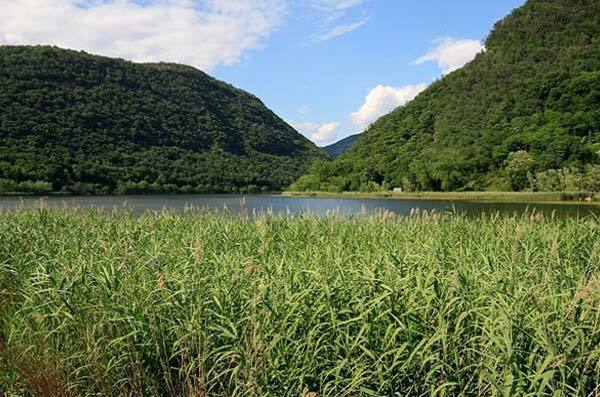 Discover the small mountain lakes, hidden by rocks and clouds in Valsassina. 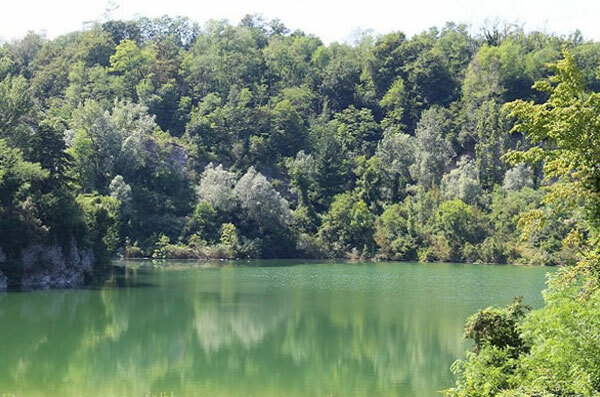 Tiny Lake Montorfano is situated in a natural park, overlooked by Villa Barbavara and Villa d’Este Golf Club. 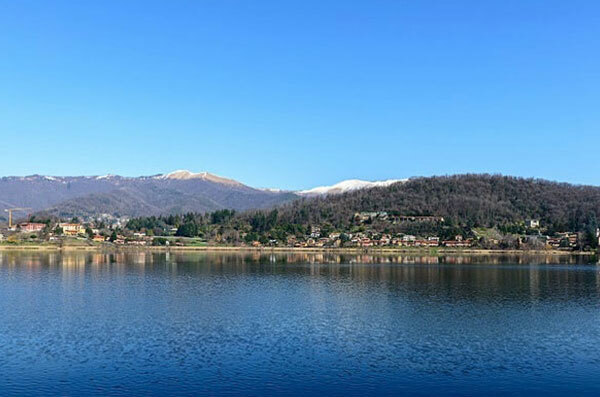 This lake is a paradise for swimmers, with its calm, clear waters and on a clear day you can see Monte Rosa.